A Sunday night brawl on Rue d'Arlon in Mersch took a violent turn when one person suffered stab wounds. The victim was rushed to the hospital and immediately received emergency surgery. The perpetrators fled the scene upon the arrival of the authorities. 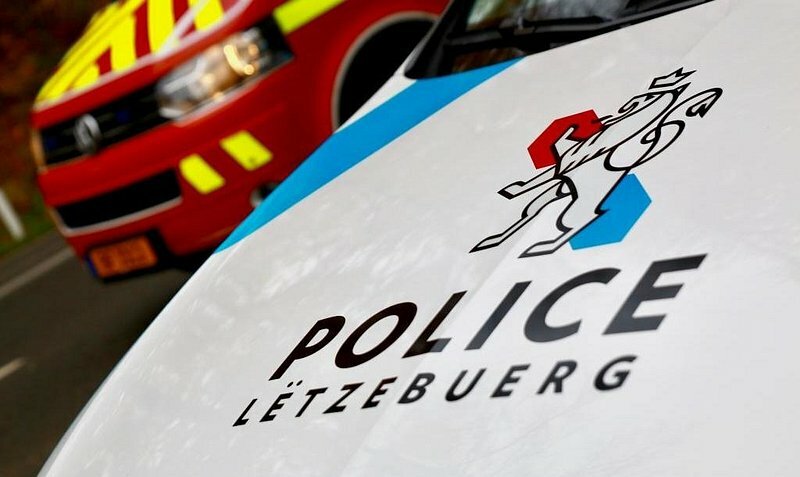 The police have apprehended two of the perpetrators: the principal perpetrator handed himself in to Luxembourg City's police on Sunday afternoon. In the meantime, police also arrested an accomplice in his home. The public prosecutor's office ordered the arrest of both perpetrators. They now await trial.